Powerful, captivating and incredibly vulnerable to poaching and reduction in prey. The elegant snow leopard is one of the world’s most elusive cats. Sparsely distributed across 12 countries in central Asia and the Himalayas, it’s usually found in high, rugged mountain landscapes at elevations of 3,000–4,500m. Animal adoptions like yours give a huge boost to our work. 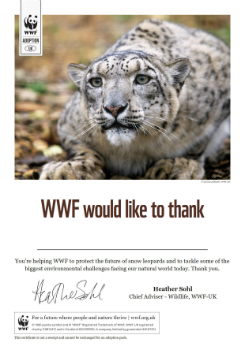 They not only help fund our work with local communities to monitor snow leopard movements and reduce human-snow leopard conflict but also fund our other vital work around the world. Give a gift that will help protect the future of snow leopards and their habitats. Snow leopards prefer steep terrain, broken by cliffs, rocky outcrops and ravines. They live at high altitudes, usually at elevations of 3,000–4,500m, although they occasionally go above 5,500m in the Himalayas. 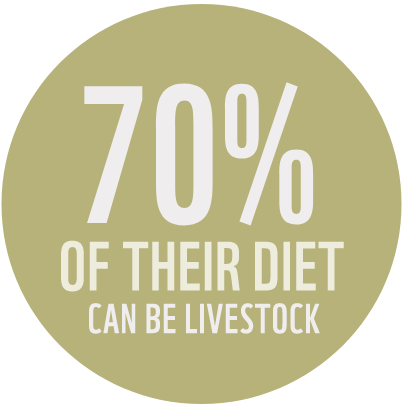 There’s around 10 times more livestock than wild prey in some snow leopard range areas. Some livestock owners kill snow leopards to protect their livestock. Over-grazing by domestic livestock is damaging to mountain grasslands and leading to a decline in the snow leopard's natural prey. It's estimated that up to 450 snow leopards are killed each year - mainly in retaliation from preying on livestock, but also for the illegal trade or accidentally by snares. The high Himalayas are warming at three times the global average, affecting snow leopard habitat. We’re working with governments, local communities and TRAFFIC (the wildlife trade monitoring network) to prevent the killing and illegal trade in snow leopards and their body parts, and reducing conflict between snow leopards and local people who depend on livestock for their livelihoods. The snow leopard’s habitat also provides important resources for the many people who live there – from food and medicine to wood for shelter, heat and fuel. 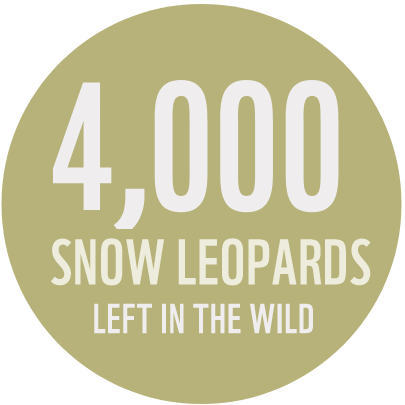 By helping to protect the snow leopard, we’re helping to conserve its environment for the benefit of people and nature. 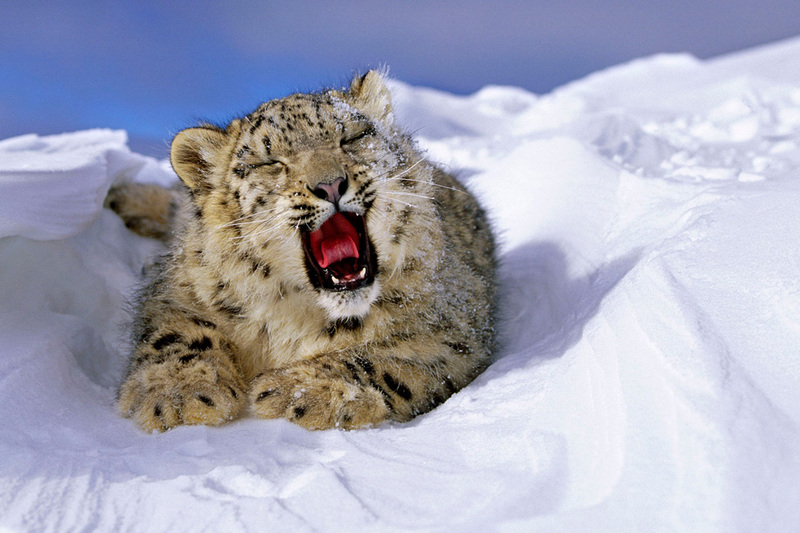 Unlike other big cats, snow leopards cannot roar.